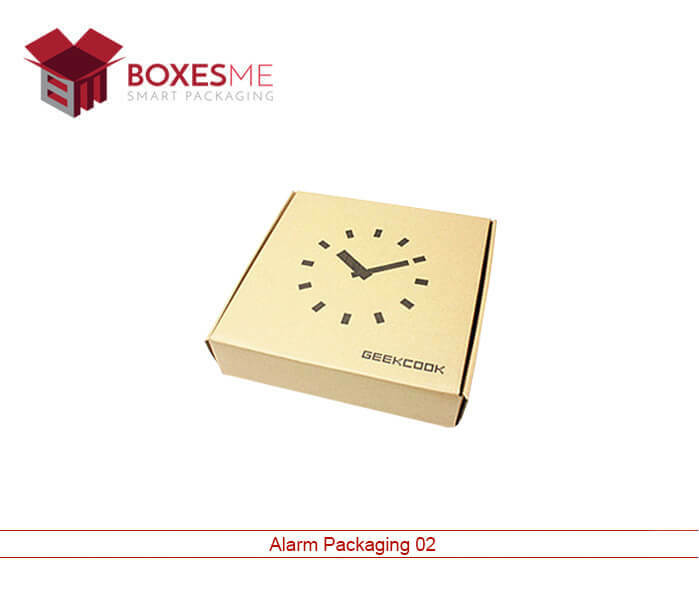 Gratify your customers by presenting your security and fire alarms in perfectly crafted alarm packaging boxes. Our expert designers come up with extraordinary designs of Home Alarm Packaging Boxes to let you display your products in style. 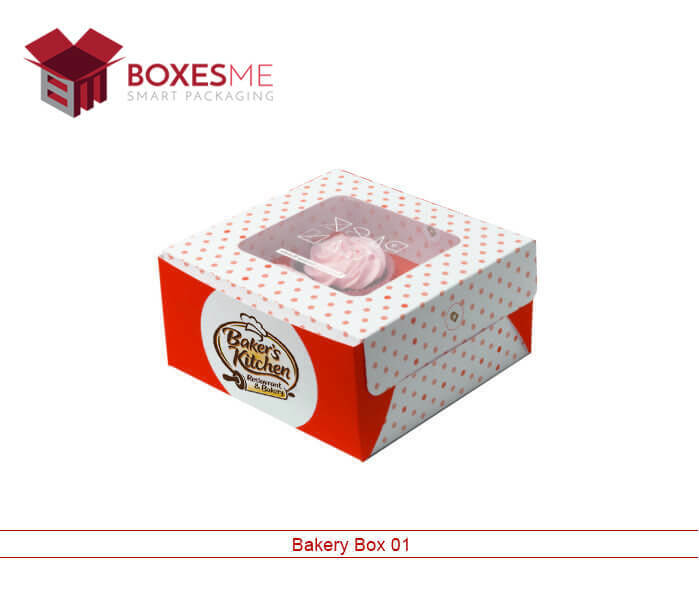 Our experienced agents help you create accommodating design of your Security Packaging Boxes to present your product easily in them. Avail plenty of customization options with colorful printing to glorify the outlook of your security products. 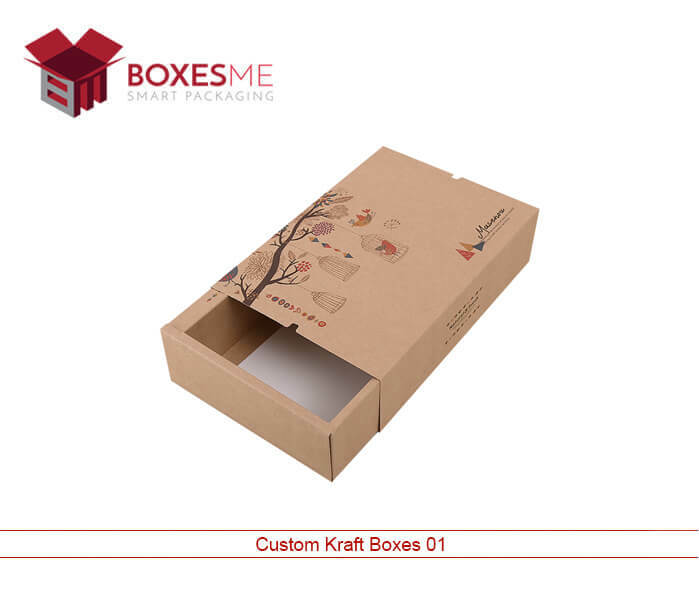 Get high-quality cardboard and Kraft material for your Custom Printed ALARM Packaging Boxes and impress the potential buyers with unique product outlook. 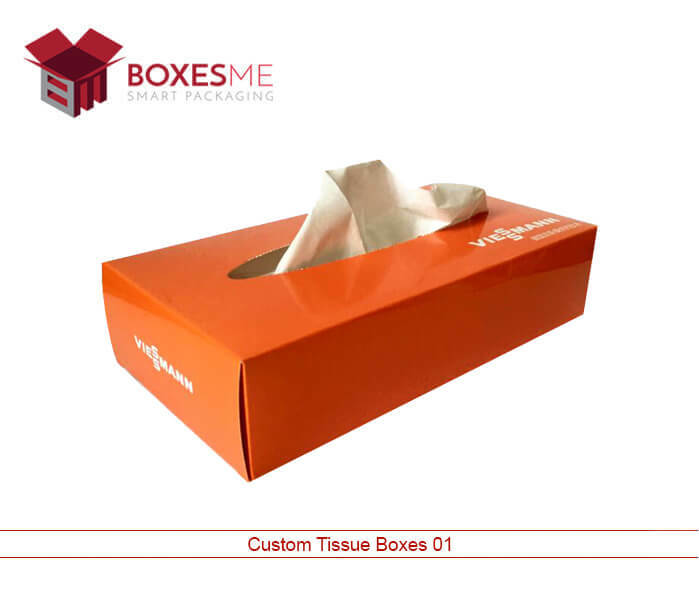 Make a positive first impression on your customers with the finest quality packaging and printing services. Our free design assistance helps you create catchy and accommodating design of the home alarm packaging boxes which allow you to accommodate large and small size security items in them. 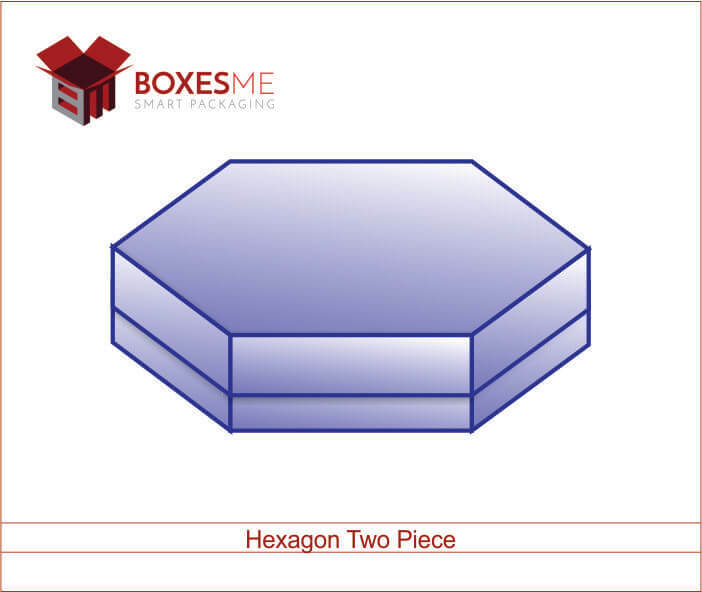 BoxesMe also provides die line template to the customers to approve before starting the manufacturing. Our security packaging box wholesale is offered special discounts to our valued customers to enhance their large and small-scale business. 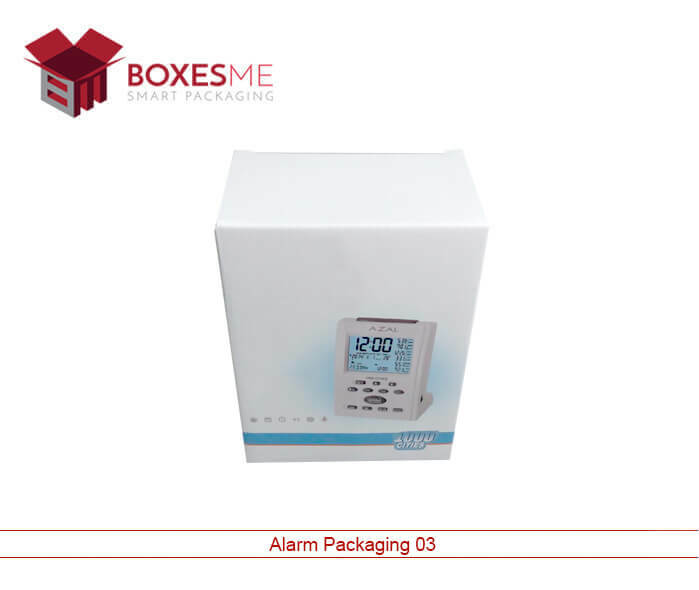 Get wholesale alarm boxes exactly according to your specifications and stay ahead in the market. Security and home alarms are one of the basic needs of commercial markets as well as homeowners. Providing security to the expensive items in the commercial market is one of the major concerns of the business owners. Considering this need, security products manufacturers produce various products in the form of home and security alarms. All these products need eye-catching and protective packaging to effectively sale them. 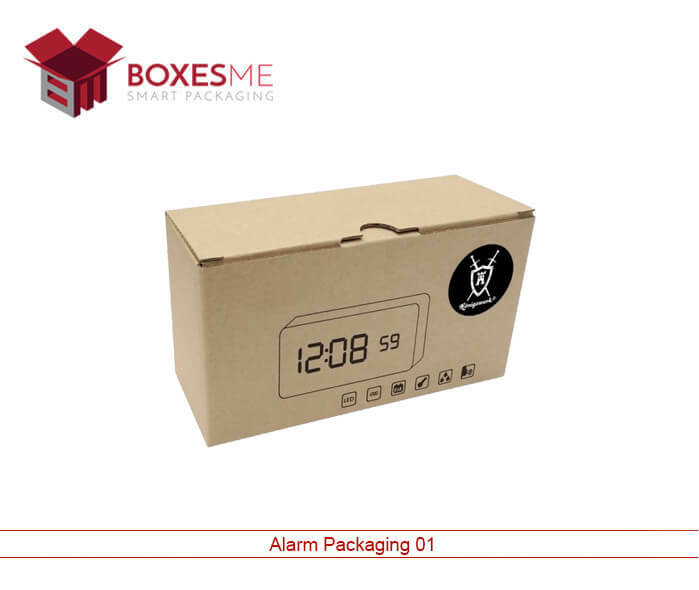 BoxesMe offer custom printed alarm packaging boxes at affordable rates to fulfill all the packaging needs of the manufacturers. We offer pertinent boxes for each security and home alarms which prevent the products from getting damaged while transiting. Apart from keeping the plastic and fragile products safe, they also promote your brand in the market with printed logo and slogans of your brand. 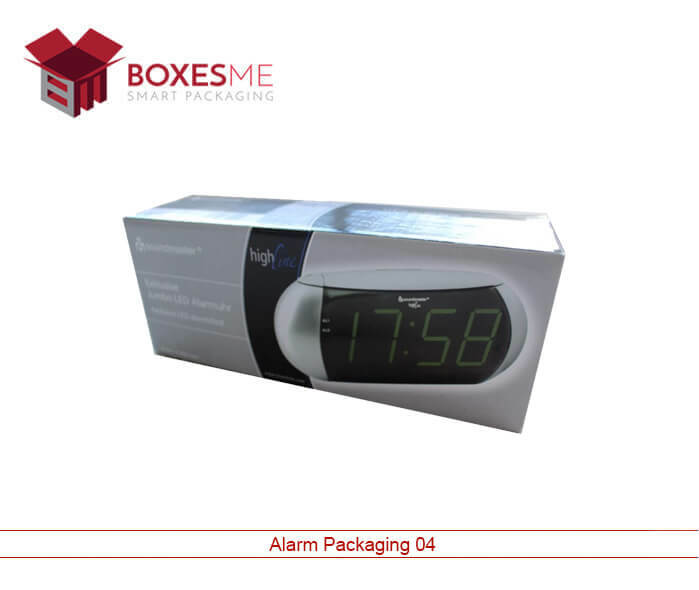 BoxesMe is the leading manufacturer of the home alarm packaging boxes in the New York. We make the customers your brand conscious by displaying your products effectively in front of the customers. We accept short run as well as wholesale alarm boxes and try to fulfill all the requirements demanded by our valued customers. 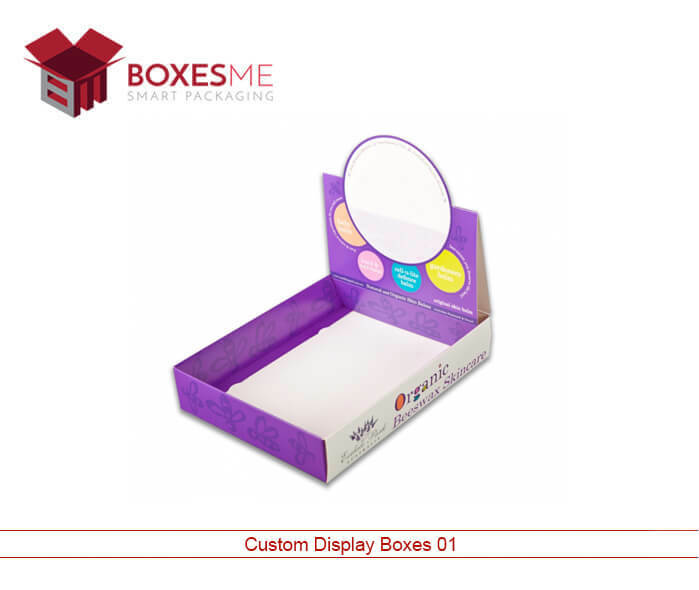 Apart from high-quality packaging we also let you acquire various add-ons and finishing options like gloss, matte and silver foiling to make your security packaging boxes unique and different from the others. Get free shipping in the United States at your doorstep with special discounts and benefits for the customers. Book your order by calling us now at +1-845-582-1499.